Bible correspondence courses have proven to be one of the most effective means of consistently reaching the greatest number of inmates with the gospel. They provide inmates the opportunity to systematically study God’s Word. Bible correspondence courses enter jails and prisons through mail. They are with a prisoner 24 hours a day, providing solid Biblical teaching anytime the student has time to study. Even when inmates are transferred to another institution, we forward their lessons to their new location. Correspondence courses offer a friendly contact with the “outside world” for prisoners. Systematically, studying the Bible ultimately brings the answers to life, hope, forgiveness and the purpose for living to lonely people. The used of correspondence courses enable us to reach many hundreds of prisoners and provide a warm personal touch. This is only possible because of our loving dedicated and faithful volunteers. Our dedicated Christian volunteers who give their time and share their accumulated biblical knowledge, to provide this valuable personalized service. The many dedicated SFPM volunteers enable us to operate economically. This enables us to purchase more courses and Bibles, and thus reach more prisoners for the Lord. Computers are time savers and can grade the multiple-choice questions and print out extensive answers to the important doctrinal questions. But they are obviously unable to provide the personal touch of listening, understanding and responding to another person’s feelings or viewpoint. We want to diligently guard against getting into an “assembly line” method of response, when dealing with individual lives. We at Set Free Prison Ministries believe that every student desires and needs an individual’s and personal response to his questions while studying the Bible. 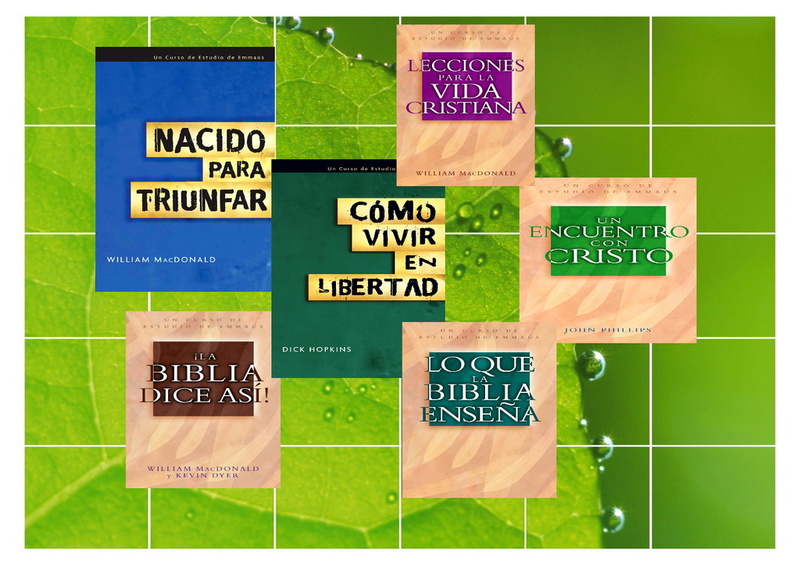 Our curriculum is consists of courses published by NavPress, Emmaus Bible School and Moody Bible Institute. 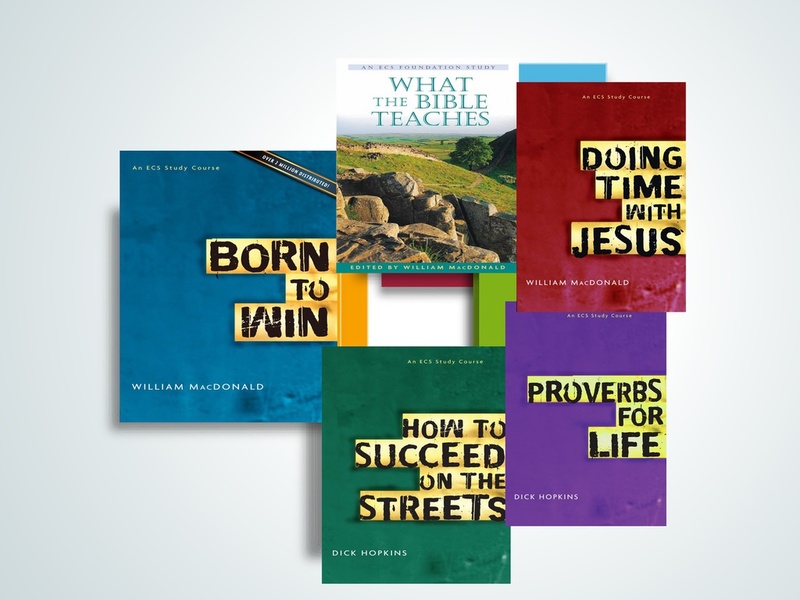 Set Free Prison Ministries has an excellent curriculum of Bible courses that will assist students in understanding the Bible and God’s love and will for their lives. 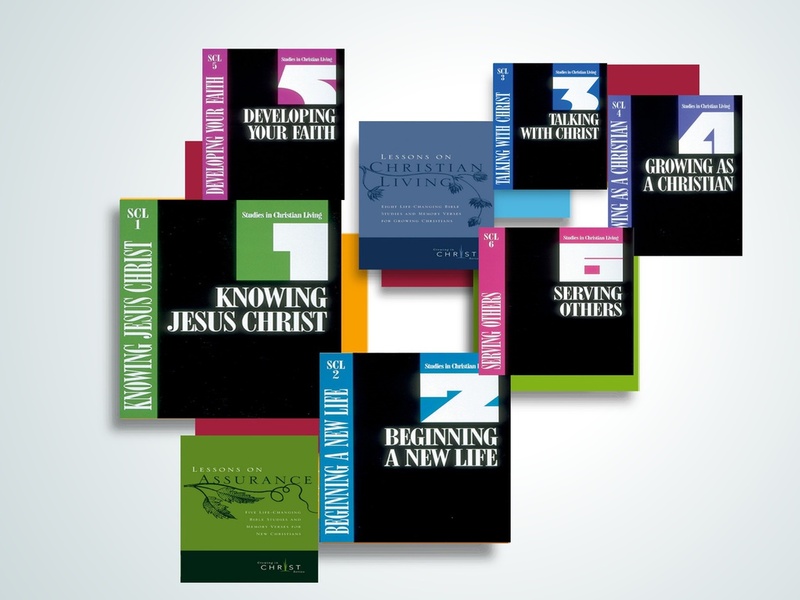 Our curriculum is consists of courses published by NavPress, Emmaus Bible School and Moody Bible Institute. 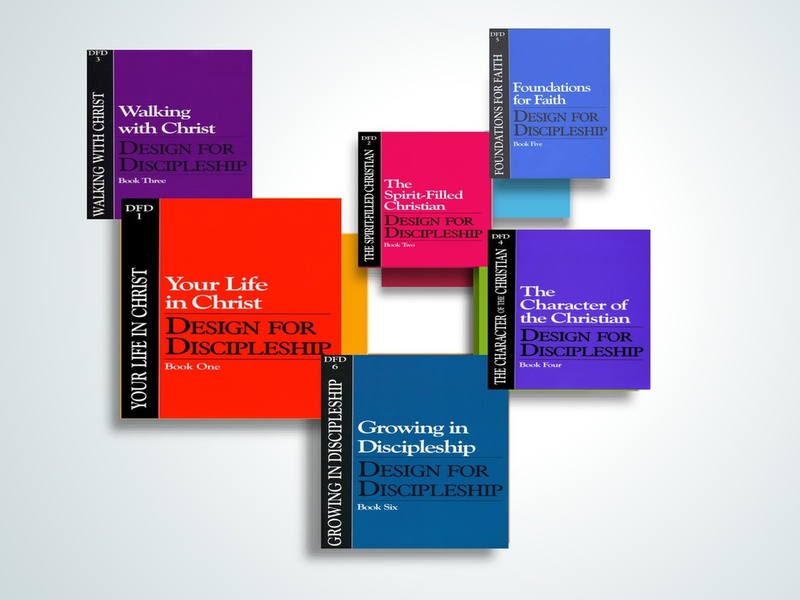 We offer courses presenting salvation, Christian growth, book studies and discipleship etc. The courses are alternated in order to give students a balanced view of the Scriptures in a systematic manner. We also have available a series of studies for those who have difficulty reading.